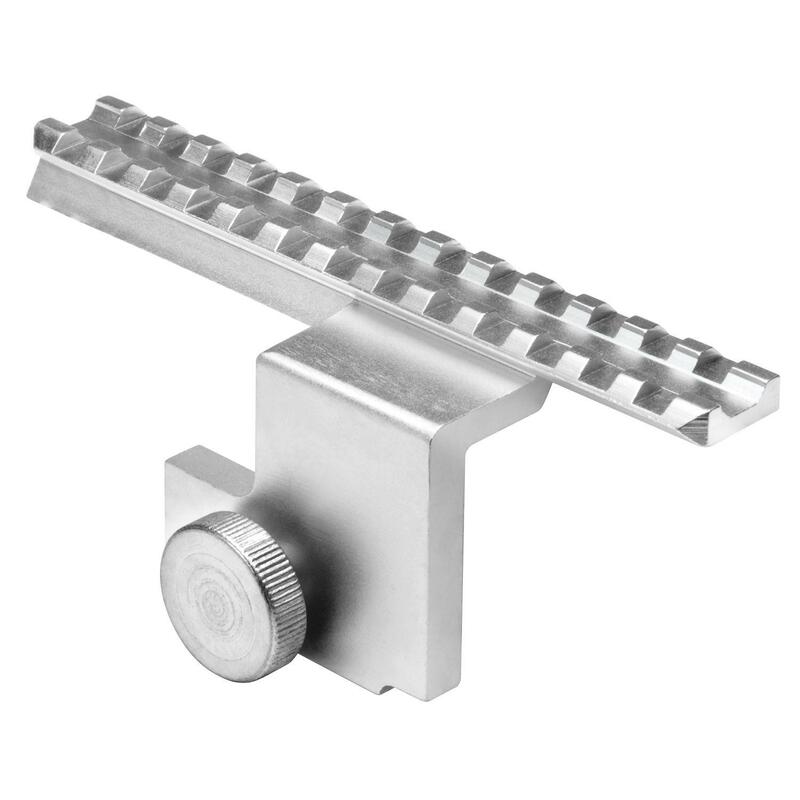 Buy Cheap Ncstar MMNS14 Mini 14 Silver Scope Side Mount Weaver|ReplicaAirguns.ca | Easter Weekend Sale! 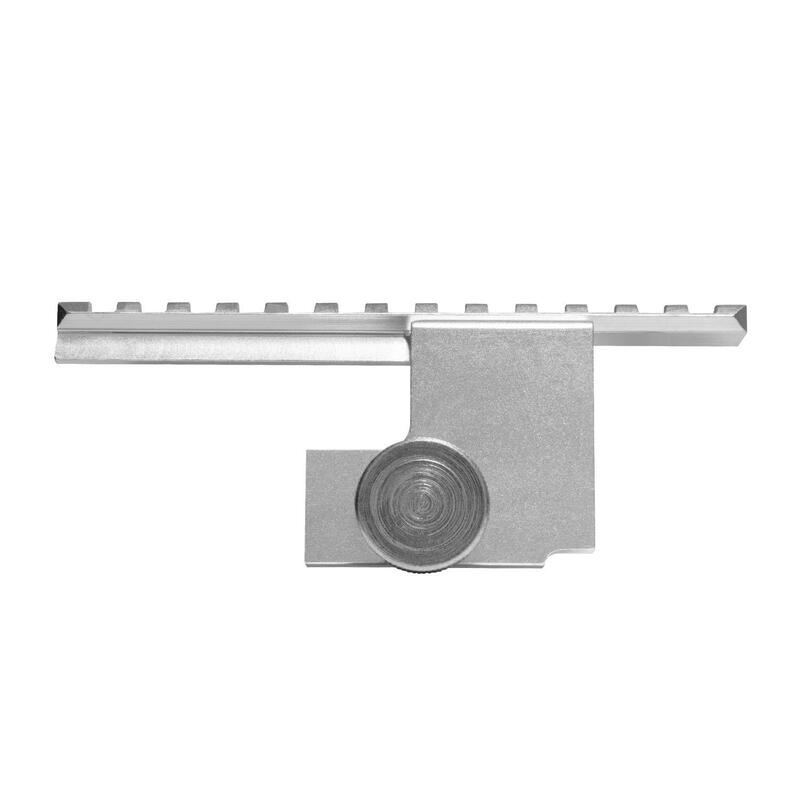 Mini 14 Weaver Scope Side Mount, Silver - Includes Mounting Hardware (No Rifle Modification Necessary) - Weight: 4.1 Oz. 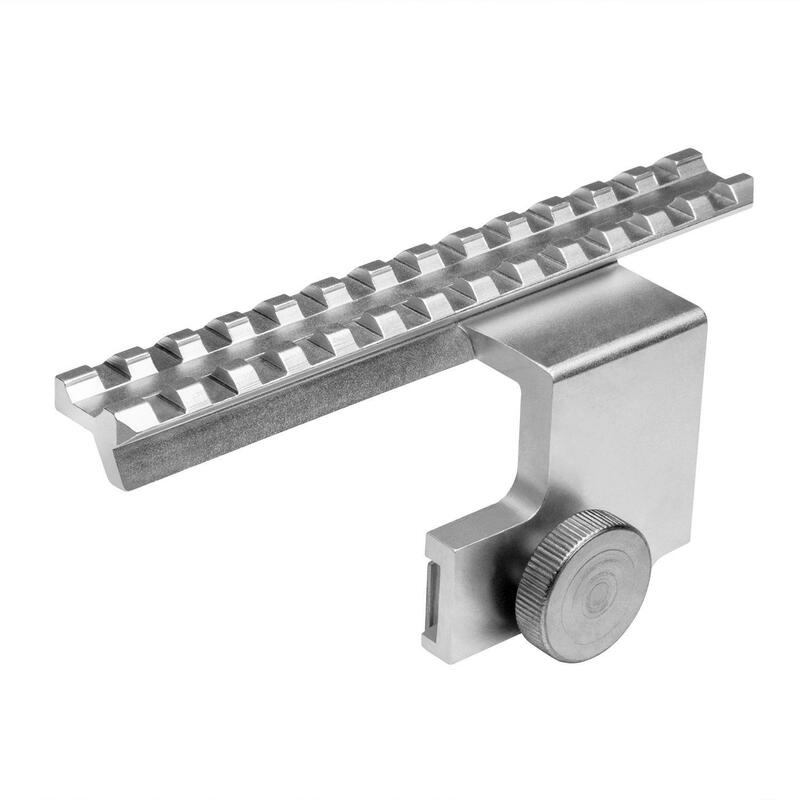 - Length: 5.4"